HOW MUCH WILL INFLUENCERS CHARGE IN 2019? 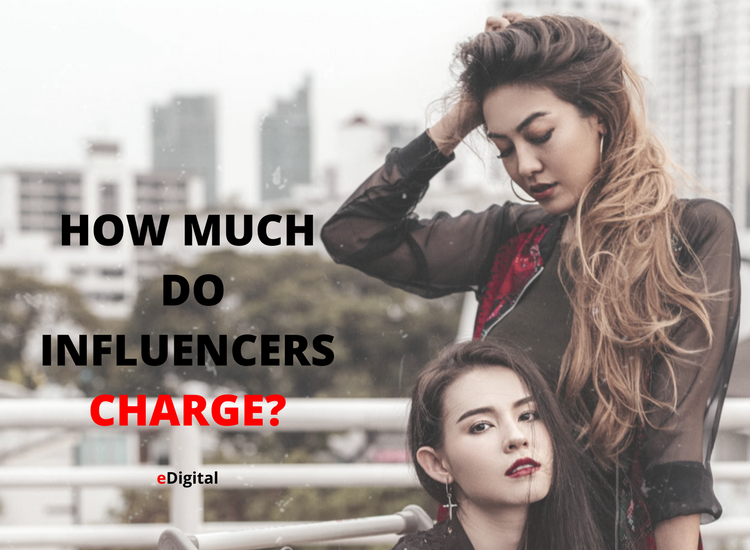 Are you wondering how much will Influencers charge in 2019? Find some insights below from MAU. Digital Marketing Specialist at eDigital. How much to pay to an influencer in 2019…that is the question! With influencers, you’re not just paying for the hours that it takes them to put together your post. You’re paying them for the years that they’ve spent cultivating, nurturing, and growing their very targeted audience. Be reminded that smaller bloggers are great for certain types of campaigns, while larger-scale goals might require you to bring a bigger budget…and that typically costs a bit higher. Feel free to contact us if you’d like help with your influencer marketing campaigns or schedule a meeting. Working with influencers in 2018 will be crucial to your success! The most popular Influencer payment arrangement is known as a “pay-per-post” deal. With these deals, you pay the influencer a specific amount of money (depending on the size of their audience) for a certain number of posts. The pricing for these deals can fluctuate based on a few factors, with the biggest one being the size of the influencer’s audience. Instagram: Instagram Influencers generally charge $50 per 5,000 followers for a sponsored Instagram post, but there is typically a minimum price tag of $150 per Instagram post, even for influencers with less than 50,000 followers. Snapchat: Snapchat campaigns are a bit different as follower counts aren’t made public on Snapchat. You will pay Snapchat influencers based on the number of views in a 24-hour period. Rates typically begin at $500 for 5000 unique views, but can go as high as $10,000 or 50k+ unique views. YouTube: The starting price is about $100 per 5,000 subscribers. Making a video about a brand or product is much more labor-intensive than an Instagram post, and if an influencer’s audience is willing to watch an in-depth video, they’re more likely to follow through on the influencer’s recommendation. So while the price may be higher, the value often is as well. The cost per post can also vary depending on what kind of post the influencer is creating. For example, a travel blogger with 108,000 followers might charge $1,000 per “static” (no video, no slideshow) post on Instagram, but only charges $200 for an Instagram Story post. If you’re not sure whether you can afford a traditional pay-per-post deal, a temporary post can be a cost-effective option. But you get what you pay for—since Instagram Stories only last for 24 hours, odds are your campaign will have less visibility with your influencer’s audience. It’s extremely common for Influencers to charge for sponsored work, especially if they’ve built up a solid following. If an influencer really likes your brand, you may be able to strike up a deal where they’re paid in free product rather than cash. This arrangement typically takes more effort to set up because not only do you have to find an influencer that you think is a good fit for your brand, you also have to find one who genuinely likes your products. But if you’re confident in your products (and you should be), supplying an influencer with free product can be a good cost-saving option. If you want to go this route, you’ll need to reach out and introduce yourself and your brand. The goal should be to position your brand as a good fit for that particular influencer, so be sure to note the specific post, video, or article that made you think they might want to try your product. Another option is to pay the influencer a commission, which usually comes in the form of pay-per-sale, pay-per-lead, or pay-per-engagement. So instead of paying a flat fee for access to their entire audience, you only pay if their endorsement leads directly to a sale, a new referral, or engagement—whatever metric you’ve decided to use to measure success. The commission structure helps ensure that you’re only paying for results, but most influencers prefer not to be paid on a commission basis. The way they see it, why put in the effort to endorse a brand without a guarantee that they’ll be compensated for their work? We have analysed 2018 data and insights from Social Media and influencer platforms including Digi Day, Adweek, Sprout Social, Later, Tribe Group, Marketing Magazine, DigitalMarketing.org, Influencers Marketing Hub, Business Insider, Adage, Social Media Marketing Mag and others. There above are just average and indication, you might find cases that influencers might be cheaper or more expensive than the rates below considering other factors we mentioned above. 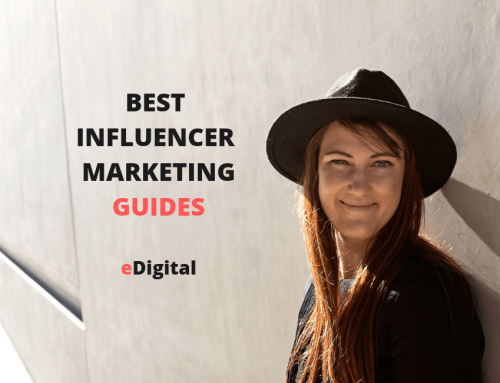 A great place to start is by picking one of the Best Influencer marketing platforms. You will be able to contact and manage many influencers in an scalable way. HOW MUCH DO INFLUENCERS CHARGE IN 2019?